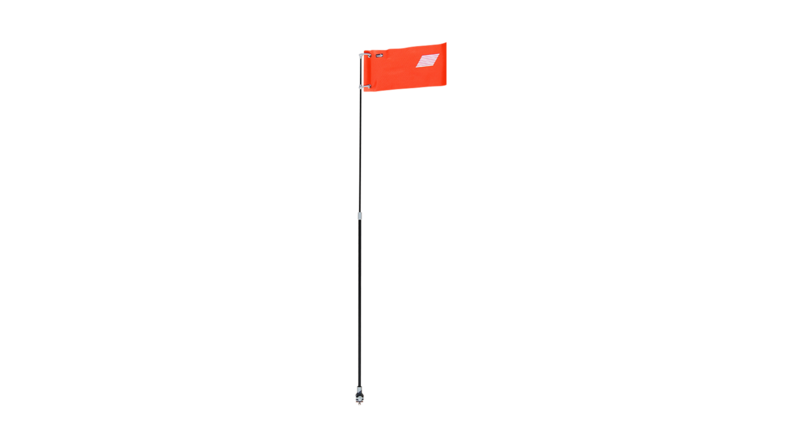 High visibility safety flag for kayaks. 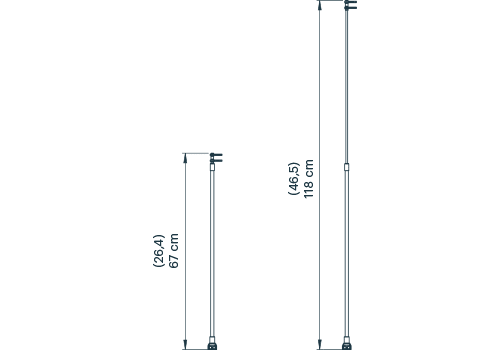 Light telescopic construction from 65 cm up to 118 cm. Easy snap on and off deck adapter with one screw fixing system. Flag has high quality reflectors.